Well-seasoned chicken along with creamy avocado makes a great pairing. Kids love it and it's a great way to get them to enjoy healthy food. 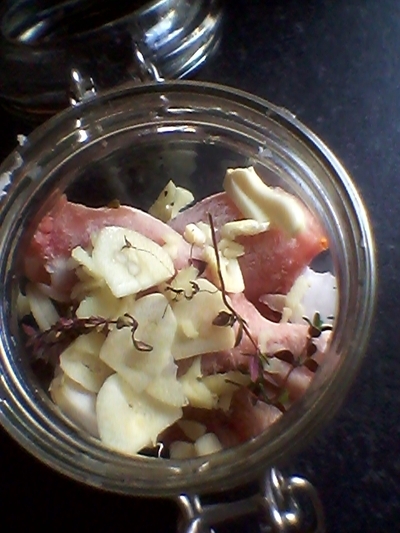 Add the chicken pieces, garlic, seasoning and oil in a jar/bowl and leave to marinate for 8 hours. Place the chicken under the grill for 35 minutes, turning every 10 minutes for even cooking. 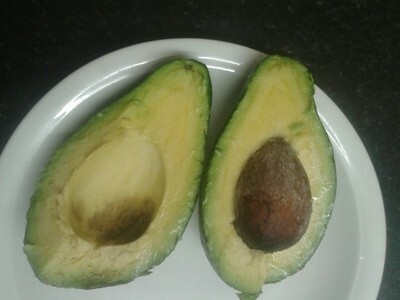 Slice the avocado in half and scoop out the halves. 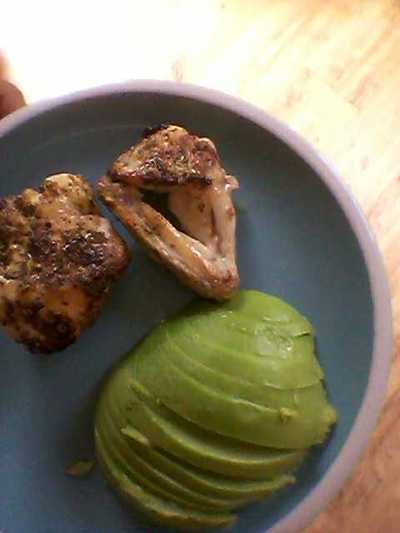 Finely slice the avocado and serve alongside the cooked chicken pieces. 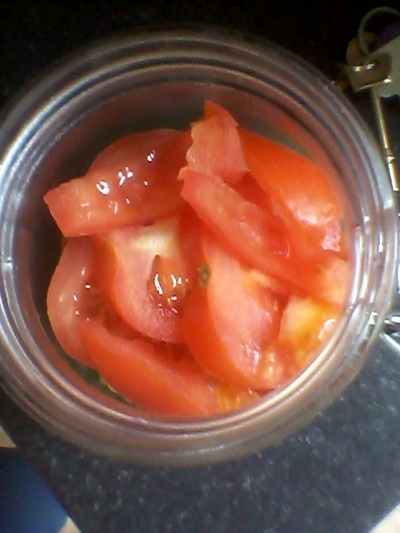 Ideally, add a tomato salad for freshness.